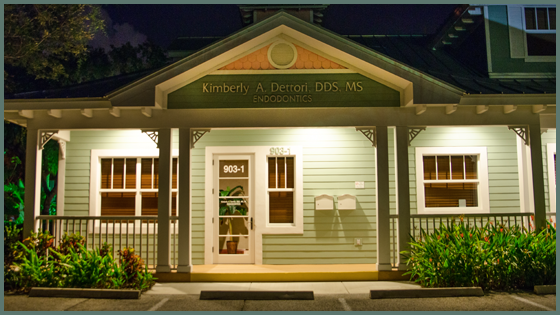 Home - Kimberly A. Dettori, D.D.S., M.S., P.A. 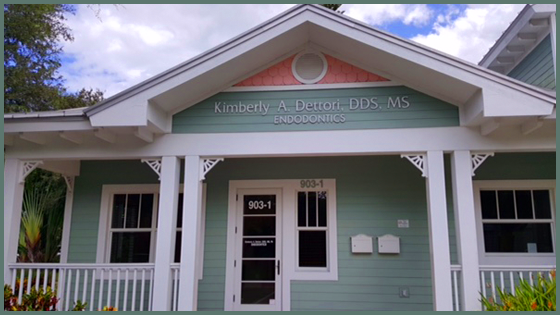 Thank you for your interest in our office, a dental practice dedicated exclusively to endodontic care (root canal therapy). 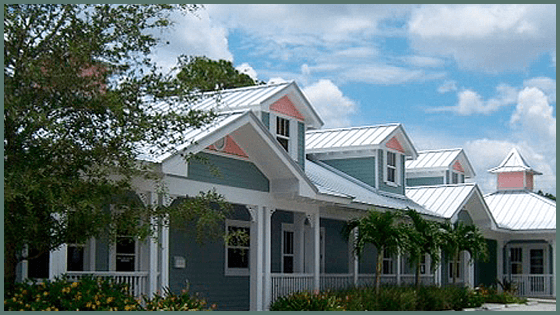 We look forward to being of service to you. 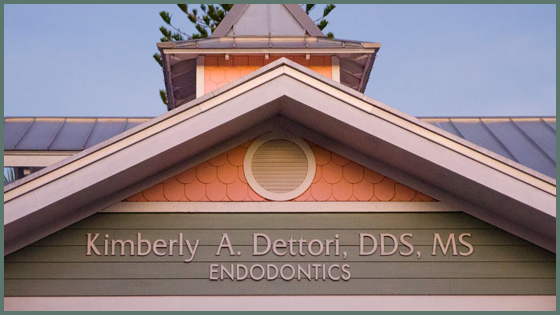 Our expert team, led by respected endodontic specialist Dr. Kimberly Dettori, provides the highest standard of professional care in a friendly, comfortable environment. 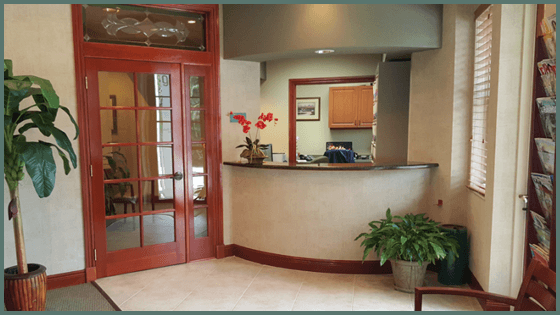 We hope that the information provided here answers many of your questions about endodontic treatment. If you would like additional information, please feel free to contact us.